with our gift and loyalty solutions. Gift cards continue to be the most popular requested gift to give. The addition of a gift or loyalty program can help drive new traffic to your business. 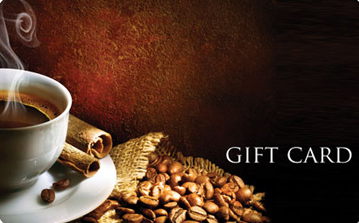 Gift & Loyalty Cards act as a walking advertisement for your business, and is much better than a word of mouth referral. They also create repeat business and inspire the customer to spend more than the value of the card. Offering cards can be one of the most cost-effective ways to impact your bottom-line and keep your current customer base happy. For business to thrive without spending too much, turn your customers into your greatest advertising tool. There is no risk to your cash flow because cards are already paid for, and it can promote multiple visits without reducing the cost of your products and services. Our gift card and loyalty card solutions provide businesses a convenient way to offer and manage store credit to customers that can work with most credit card terminals and POS Systems. To find out if our gift and loyalty solutions are right for you, just reach out to us for a free consultation. Contact Global 1 Solutions Today!